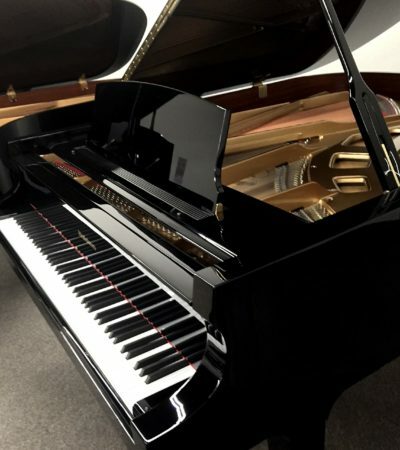 The BP190 is an impressive mid-sized grand styled to fit where a full-sized grand might feel a little cramped, while still being equipped to deliver uncompromising world-class Baldwin tone in the process. The fallboard utilizes a slow-close mechanism for a smooth, sure motion when in use. This makes it easier and safer for younger players. In 1890 Dwight Baldwin vowed to build the best piano that could be built. 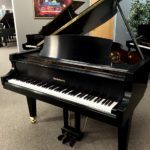 Over the next 125 years the Baldwin Piano Company would become one of Americas leading piano manufactures. 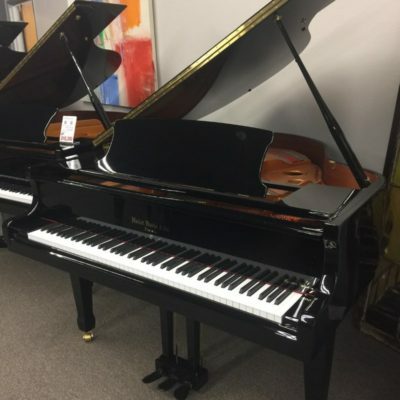 Beginning with the Paris Exposition of the Arts and Manufacturers in 1900, the well-built instruments earned top honors at World’s Fairs in St. Louis (1904), London (1914), Brussels (1958), Seattle (1964), and New York (1964-65). Baldwin pianos soon captured the attention of well-known artists around the world, beginning with turn-of-the-century stars like Marcella Sernbrich and Vladimir de Pachmann and including Leonard Bernstein, Liberace, Aaron Copland, André Previn, Dave Brubeck, Lawrence Welk, Zubin Mehta, Carly Simon, and Bruce Hornsby, among many others. Baldwin took pains to emphasize that these were not compensated endorsements, but “a professional judgment and commitment” to the instrument. 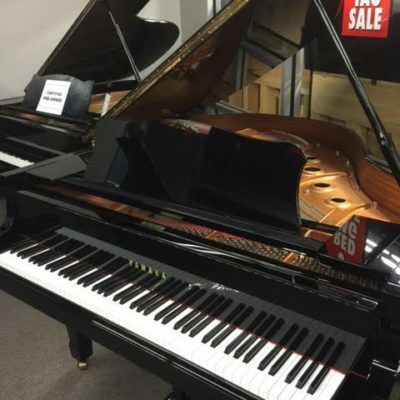 Today Baldwin pianos are owned and operated by Gibson, one of the most recognizable names in music. Gibson CEO Henry Juszkiewicz is determine to bring the same success to Baldwin since its acquisition of the company in 2001. 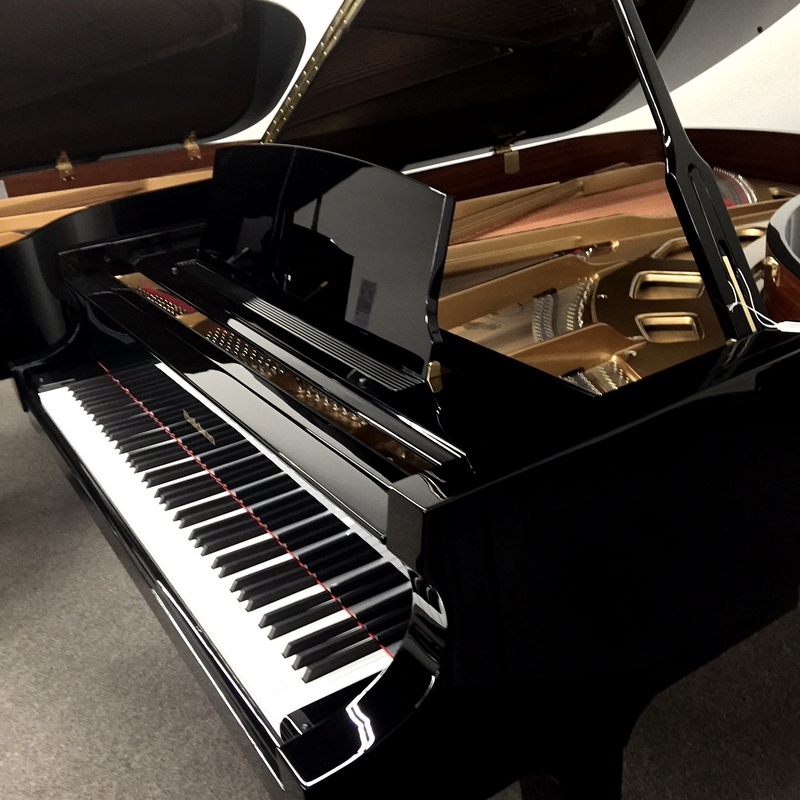 Using top quality materials from Europe and America, the Baldwin piano is shocking the world again with its quality and tone.